Make your meal service even more efficient thanks to this Carlisle 3068907 1/6 size drain shelf! This drain shelf is ideal for use in temperatures ranging from -40 degrees to 212 degrees Fahrenheit. 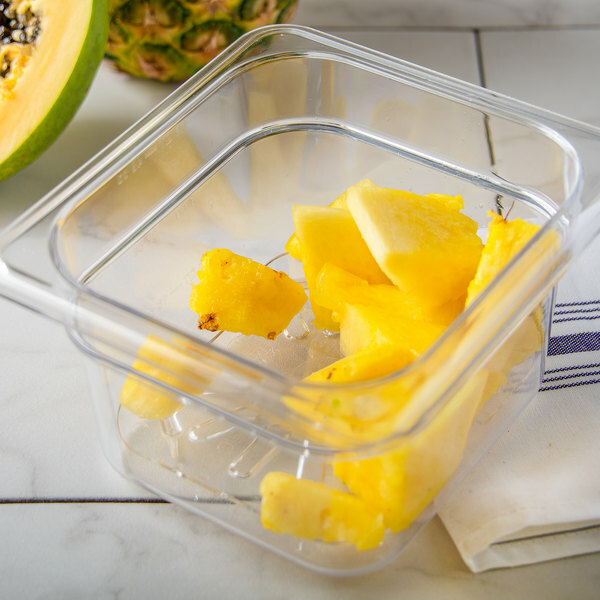 Keeping your food pan's contents out of liquid that gathers at the bottom of the container, this drain tray will help to prolong food quality and freshness. Ensure that your customers get the best meal possible by using this drain tray! This drain shelf is compatible with all Carlisle 1/6 size food pans. 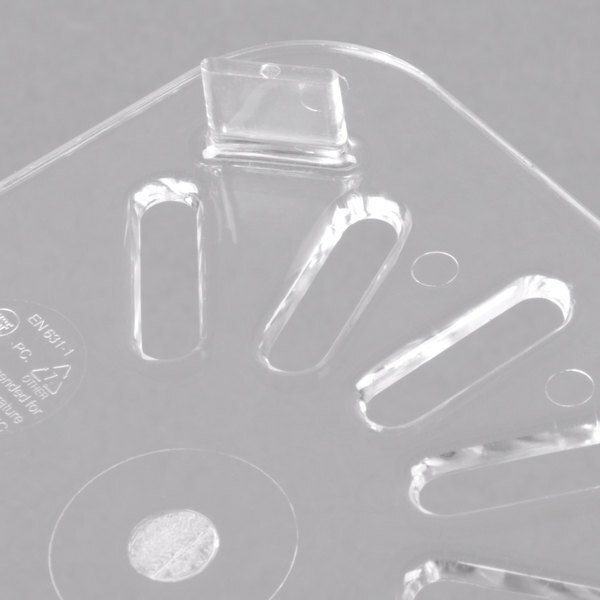 Good quality drain tray by Carlisle, made of a clear polycarbonate plastic. Works well in 1/6 hotel pans which store vegetables and other ingredients for the buffet line. These are prefect to use with our food items that contain more juice. Works great for outlet sliced tomatoes keeps from sitting in excess juice and really helps to drain and sewerage the unwanted juices so your subs don’t get soggy. These are essential in keeping vegetables that contain a larger amount of liquid fresher. It does its job of draining the access water to the bottom of the pan and keeping the food fresh and crispy. These 1/6 drain trays are great. They keep foods like onions and tomatoes dry when they start to release moisture. They are made well and we will definitely be purchasing more in the future. Perfect for our salad bar when holding red onions for when they start to sweat and you don't want the juice around the red onions. Fits perfectly in 1/6 pan, and surprizingly it fits in San Jamar BD4003 The Dome Bar Condiment and Garnish Tray - 6 Qt. Capacity. The 6 qt trays as well. It helps keep the limes and lemons out of the juices. These are nice drain trays. We use them for slice goods such as tomatoes and cheeses to keep them elevated from perspiration that collects in the bottom of the pans on the line. They work well and clean easily. The clear color doesn't get cloudy even with daily use and wash. 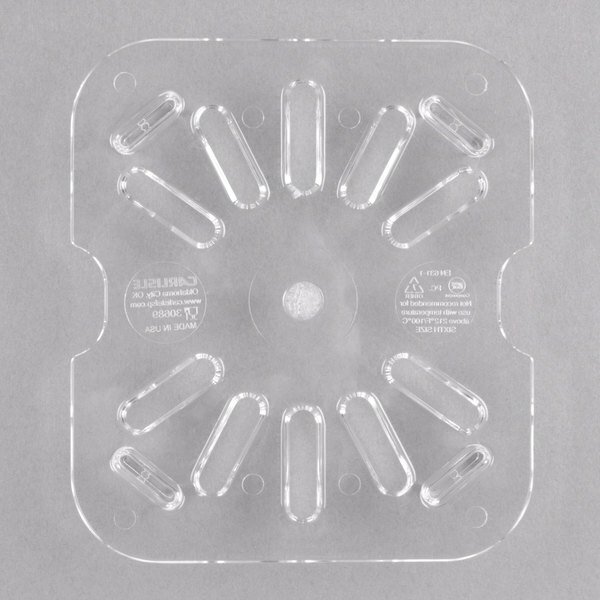 The Carlisle StorPlus 1/6 Size Clear Polycarbonate Drain Tray fits inside my food tray perfectly. It's a great item to have if you do not want your pickles or other items soggy from sitting in the juice and or other liquid. 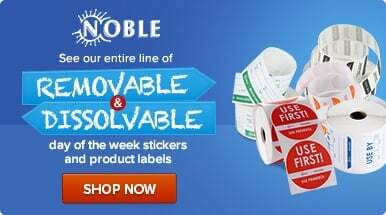 Great quality and price! I use this in the bottom of my 1/6th pan for sliced tomatoes. It keeps the juice that naturally drains from the tomatoes separate so it keeps the tomatoes fresh and ready to serve. We use the drain tray for pickles spears in our sandwich cooler. This allow pickles to drain slightly so that the customers don't get a soggy sandwich when we serve them a pickle. Works perfectly for drainage of tomato, beans, strawberries, etc... Durable and cost effective way of draining food on your line without raising the height of the pans that may effect closing lids. I love this tray. It keeps my cut tomatoes from sitting in their juice and getting soggy. Fits perfectly in the 1/6 size pan and easy to clean. Just be careful when you are empting the pan out. The drain tray is clear so can easily be throw away by accident. 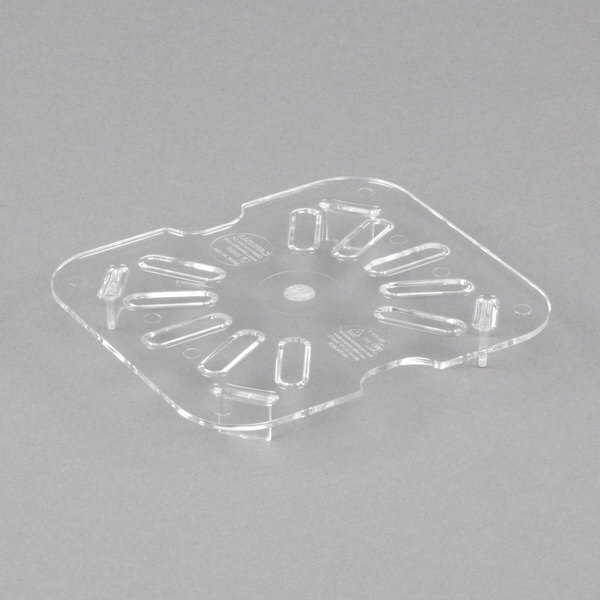 These drain trays are great for draining liquid or juices from products such as meats or vegetables. We often use them in both metal and plastic pans. The price is great!!! We love these drain trays. They fit perfectly in our 1/6th pans and do exactly what they're supposed to do. When we need more we will be getting them from Webstaurant as the price can't be beat. Pan drains are important for freshness of ingredients, and at this price you can really afford to stock up on them! The plastic is a nice gauge. drain pans are a great thing it saves ur food from going bad faster by laying in juice. fit the pan good as well. cleans easy as well. These have been great in our sandwich and salad stations. They help keep our tomatoes of the bottom of the pan and sitting in their own juices. 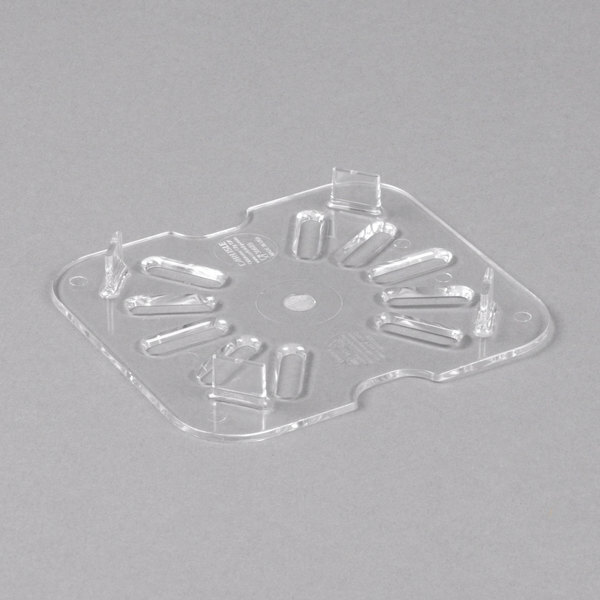 Good size drain tray and fits nicely on the 1/6 size plastic pin. 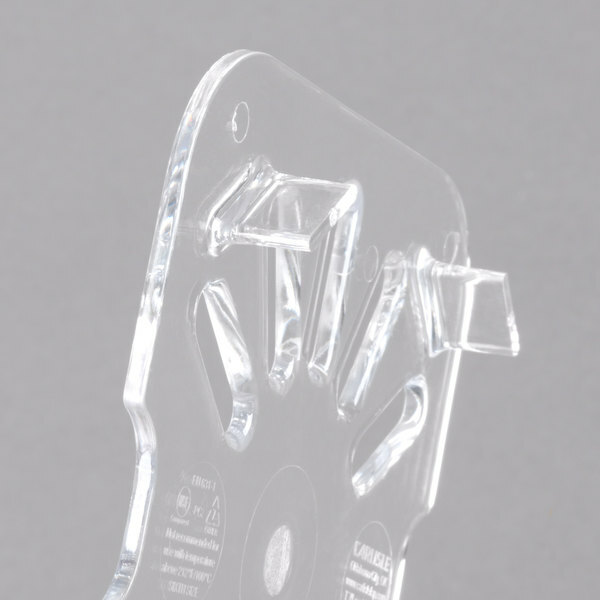 Clear plastic but does easily shows water spot after washing if not dried thoroughly.